Playing on home turf, Denmark snagged its first World Handball Championship title, beating Scandinavian rival Norway with a 31-22 win. Germany went home empty-handed after losing the Bronze medal match. 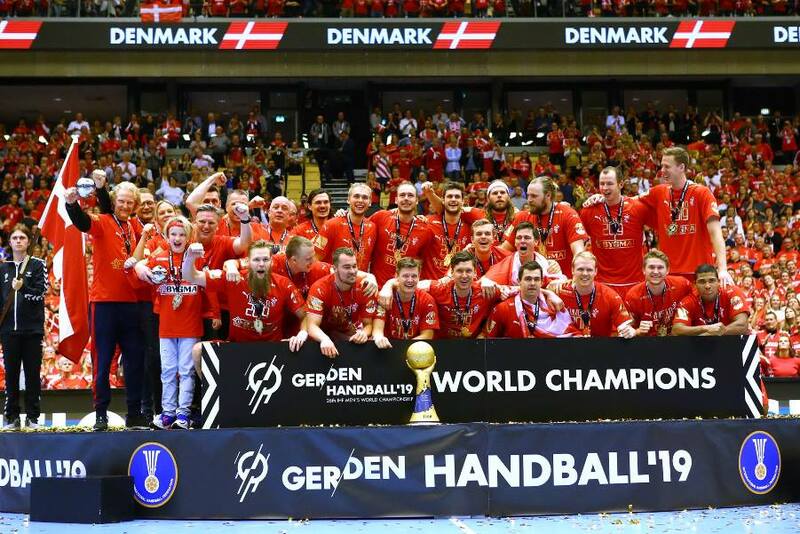 Denmark stormed to an impressive victory in Sunday’s World Handball Championship, taking home the country’s first-ever world title. After taking an early lead, the Danes kept up their momentum to clinch a 31-22 win over Norway. Over 15,000 fans packed into the Jyske Bank Boxen Arena in the Danish city of Herning for the final. Danish defender Mikkel Hansen, who plays for the Paris Saint-Germain club, was named the tournament’s Most Valuable Player. Sunday’s win also means Denmark will be heading to the 2020 Tokyo Olympics, where they will be defending their title as Olympic champions after they took home the gold in Rio in 2016.